Updated the Platform Tools and Tools revision to the latest one (r10 and r16 resp) from android-developer website. There are three main essential components of Android Software Development Kit (SDK). They are SDK Tools, Platform-tools and Platform. If you are wondering, what in the world is difference among them --they sound similar-- Tools contains tools and libraries to run emulator --a instance of Android Virtual Device (AVD)--, Platform-tools contains command line utilities for communicating with your device including ADB, Platforms include system image and other required components from a specific android operating system version (2.2 or 2.3.3 or or 3.1 or 4.1) that you will be actually running (emulating) in your AVD and that you will write your code for and test into. Besides these, Android also provides Samples for each platform, Documentation, Google APIs to integrate/implement methods from Google Apps to our applications as well as other Add-ons. Let's get to the real deal. Follow these simple steps to install Android SDK in your laptop or Personal Computer. All links provided here are direct download links. So, you are suggested to use any download manager such as Internet Download Manager or Orbit Downloader so that you will be able to pause or resume your downloads whenever needed. 1. Download Latest Android SDK from Android Developer's website. Or, you can download the latest one at the date of writing directly from here. 2. Once you have Downloaded installer_r16-windows.exe, run the setup and install it. By default it will be installed inside C:\Program Files\Android\sdk or C:\Program Files(x86)\Android\sdk --you are have x64 PC-- directory in C: Drive. 3. Now Download other components from below. I have provided direct links to download the files so that those with low bandwidth can pause and resume their downloads when needed. Also, this way, you will be able to keep a backup of the Android SDK for installing it offline at a later time. Note: SDK Platforms above 2.0_r1 works on all OS Platforms including windows, linux and MAC OS. 4. After downloading required components navigate to the directory that has android sdk installed. 5. Create a folder named temp --if it doesn't exist already. Now, copy all those zip files to the folder and paste them there. 6. 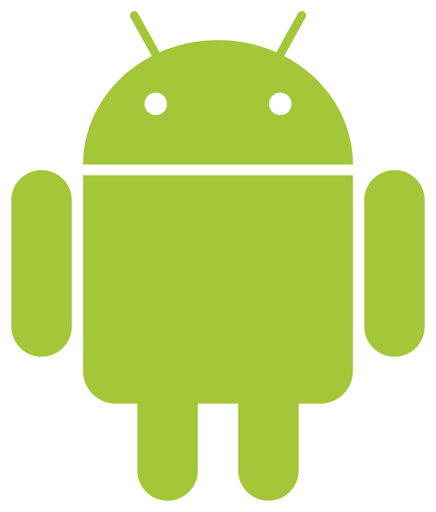 Run Android SDK Manager from the ...\Android\sdk directory or from Start Menu>>Programs>>Android SDK Tools>>SDK Manager. 7. It will automatically detect that the files are downloaded so select the ones you downloaded --if they are not selected already-- and press Install button. 8. Wait till it extracts and install the packages. The zip files you copied to temp directory earlier are deleted during the installation, so make sure you backup them before proceeding. 9. When it finishes move ahead and create an Android Virtual Device (ADV) or simply close the windows. That's it! You have successfully installed the Android SDK Platform offline and now you also have backups of these files. Now you won't have to fear if your system crashes or if you ever change your operating system. I will be adding documentation and samples codes later on --within few days-- so visit back if you are searching for them too. If you find any links broken please report back via comments.